Doctors often prescribe sunshine, fresh air and vitamin C to counter midwinter blues. All three will be on tap at the Fête du Citron when Menton celebrates its citrus crop with a Gallic zest for life. 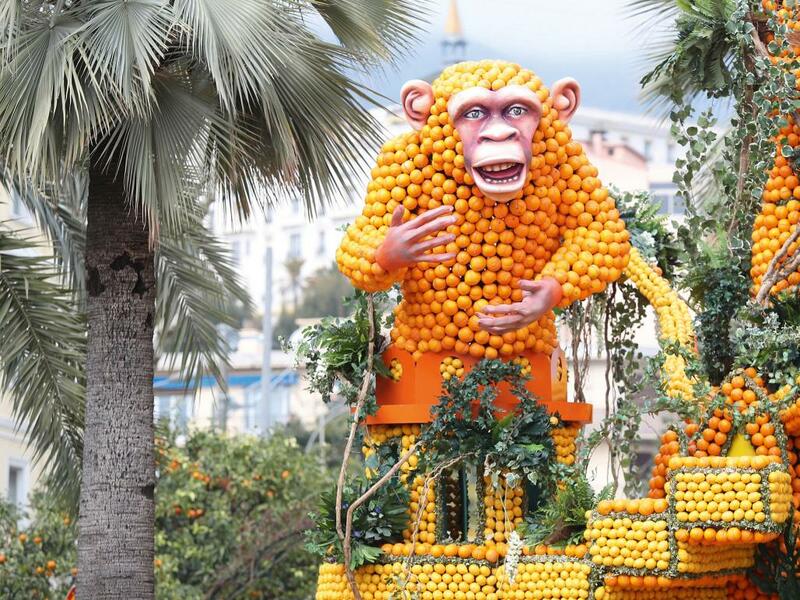 Nearly 250,000 spectators squeeze into the Riviera town for three weeks of colourful parades, light shows and sculpture gardens, featuring exotic animals and famous buildings constructed from lemons and oranges. This year, artisans will turn their paring knives to fantasy worlds – a zingy display sure to cure any seasonal sourness. Kapa haka, the Māori term for performing arts, literally means “to form a line” and “dance”, but anyone who has witnessed New Zealand’s All Blacks rugby players perform their formidable pre-game haka knows that there is more involved. In February, the Te Matatini festival will showcase kapa haka in all its melodic, tongue-poking, thigh-slapping glory. More than 3,000 performers will converge on Wellington for five days of competitive performance and cultural celebration. This year’s show forms part of the nationwide “Tuia – Encounters 250” programme, which commemorates 250 years since the first meetings between Māori and pakeha (European settlers) and organisers are expecting a record-busting scrum. Eleven years ago, the lights went out at Lehman Brothers. The financial services firm had gone bankrupt, precipitating the global crash, and its headquarters in Times Square were sold off. 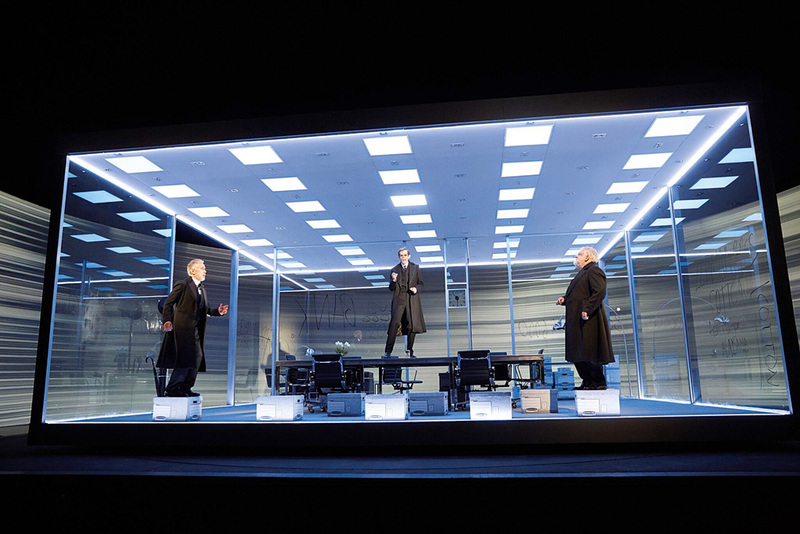 This March, the spotlights at the Park Avenue Armory theatre will illuminate the drama of the firm’s rise and fall. Transferring to New York after a rapturous reception in London, “The Lehman Trilogy” tells the rags-to-riches-to-rags tale of the family members. Directed by Sam Mendes, with star turns from Simon Russell Beale and other cast members. Young Thug, an American rapper, is as likely to wear a tulle tutu by Molly Goddard as he is to sport a tracksuit. Marlene Dietrich cut a dapper figure in a tuxedo. David Bowie made glitter de rigueur for glam-rockstars. 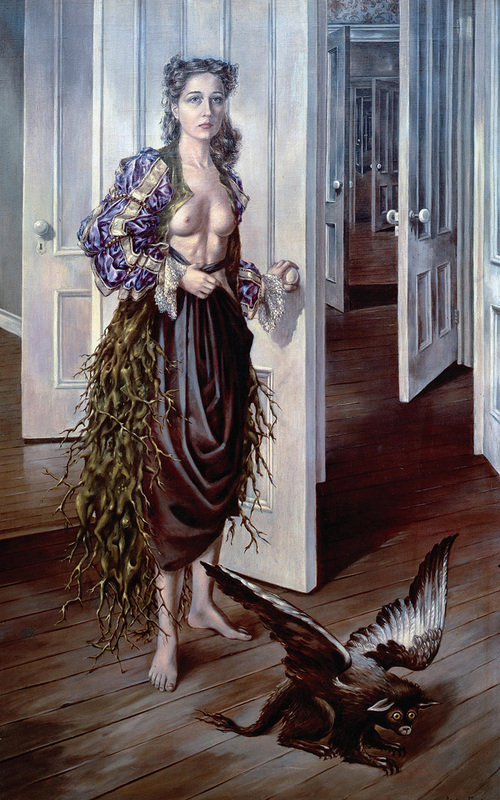 They weren’t the only ones: a new show at the Museum of Fine Arts celebrates the fashionable types who have spent the past century flipping the norms of who gets to wear the jackboots and who the skirts. 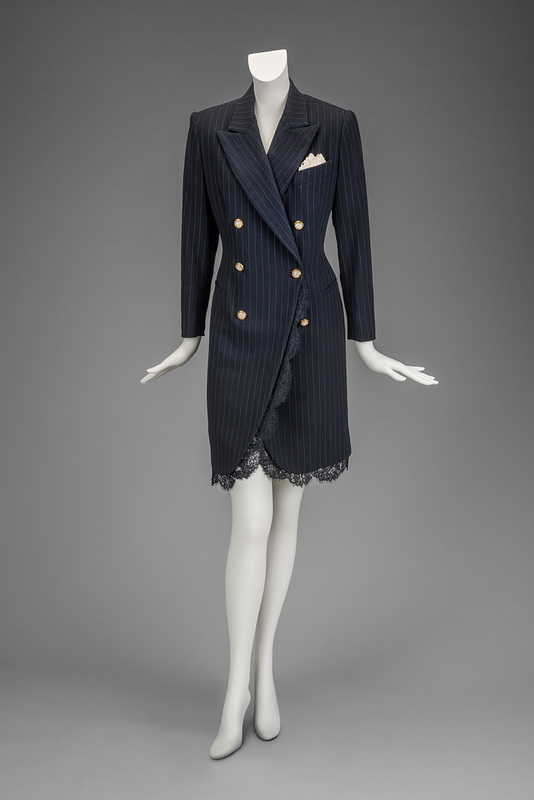 More than 60 gender-blurring pieces will go on display, including a sculptural Rei Kawakubo tailcoat, a Donna Karan suit dress (pictured), and a 1930s Lanvin jumpsuit.